If you are looking for some winter sun and great waves, no matter your ability, then our guide on where to surf in December is here to show you to the perfect spot. From far away destinations such as Sri Lanka to the easier to reach locations such as the Canary Islands, there are so many options to choose from! 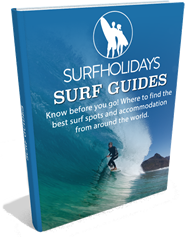 To help you we have used our ‘Surf Trip Finder’ to select the best surf spots to visit. Best Wave: Hard to narrow it down to just one wave as there are dozens from the South West tip in Sagres up to start of the Alentejo province. Arrifana is one of our favourites, perfect for beginner & intermediates, with the cliffs providing good shelter from the wind. For Advanced there is Kanguru which can produce epic right hand barrels. Best Wave: Panorama Beach is right at our door steps, and is a wide beach with several peaks, where surfers from all levels can enjoy surfing fun and easy waves on a sand bottom surf spot. Anchor Point is arguably Moroccos best wave - for Intermediates & Advanced. 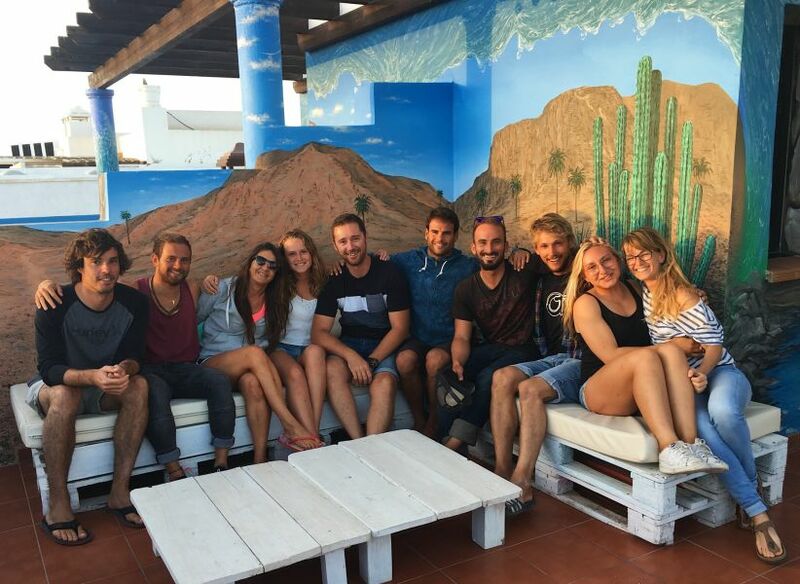 Best Surf package: Easy Maroc's Surf Coach Beginner package: 7 Night, 6 day Surf course, All Meals & Airport Transfers for €499 per person. Taghazout is the surf capital of Morocco and has enjoyed legendary status as the place to escape the cold miserable winters of northern Europe! 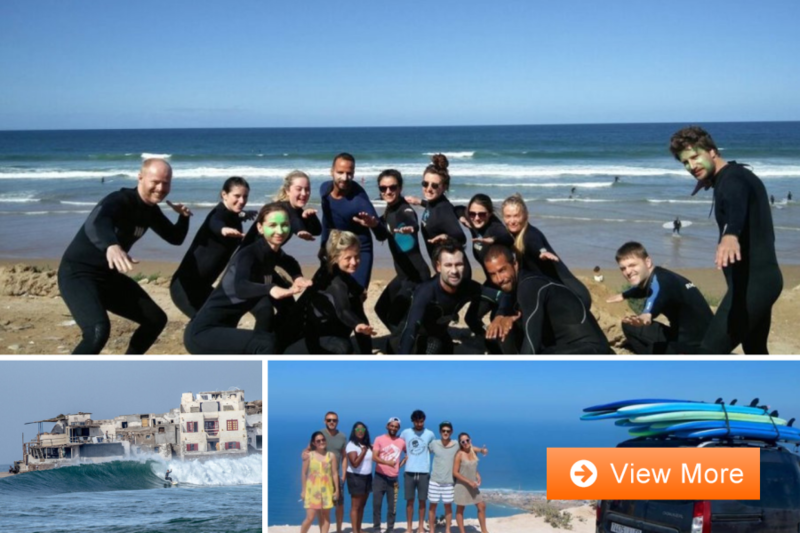 Taghazout surf offers year round waves , sunshine and an unrivalled choice of beaches and points for beginner surfers. Best Wave: Boneyards is a great intermediate reef break located close to the Majanicho, a fishing village on the North Shore. It mainly produces left hand waves but there is a faster and shallower right hander for the regular footers. If you are looking for where to surf in Decemeber Fuerteventura is a great option because it's small size it easy to get to many different facing beaches! 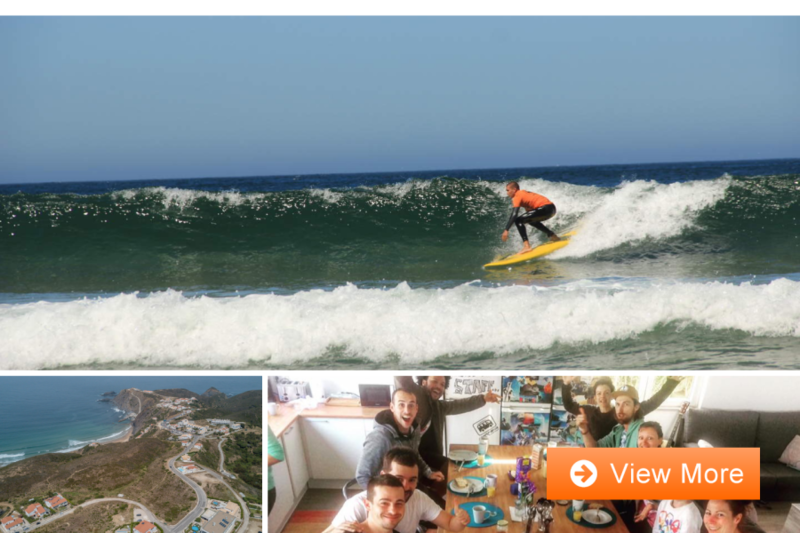 Best Surf package: Surf Riders 7 night + 5 days surfing (and free t-shirt!) for €386 per person. Best Wave: The main beach in Santa Teresa is a beautiful long white sandy strtch of paradise with two main peaks. It can suit Intermediates best, at low tide. Playa Carmen is a perfect beginners break outside town. 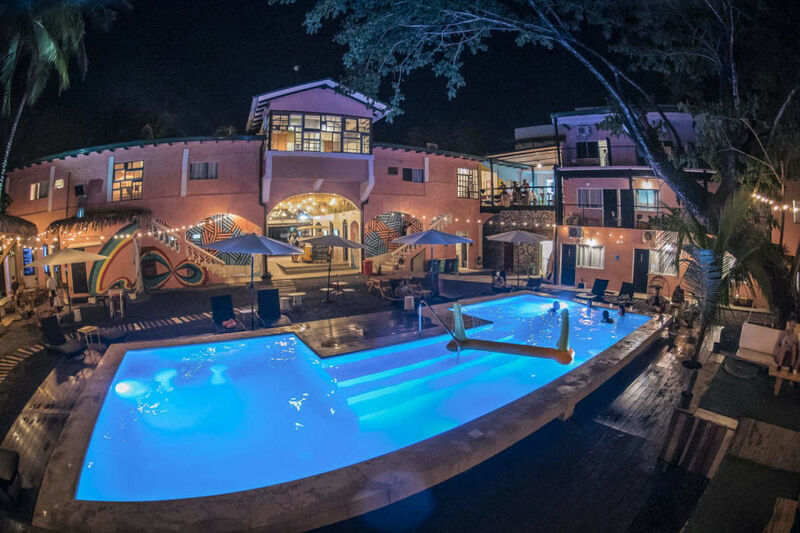 Santa Teresa is our favourite spot in Costa Rica. Not as busy as Tamarindo, and full of a really interesting mix of international & local culture. You wont want to leave! Best Wave: Carcavelos. Hands down, when it is pumping! But the beauty of Lisbon is that it is 30 mins from Ericeira, an hour from Peniche and an hour 10 to Nazaré...so its the best place to base yourself for surfing Portugals most epic coastline. Best Wave: Soup Bowl is a hollow right hand wave that breaks over a shallow reef slab, and it almost always has waves and is one of the GOAT Kelly Slater’s favourite waves in the world!Respect the locals and watch out for the urchins on the inside and some of the sharper rocks. For beginners Freights Bay on the South Coast is a beautiful wave. Barbados is one estination you must visit. Surfing in turqouise waters is paradise! The eastern coast of Barbados tends to be more rugged than the calm western side and the more developed South coast. It is home to small local fishing villages, unspoiled beaches, a tropical rain-forest and the best surf in Barbados. Half way along the East coastline is the fishing and surf village of Bathsheba. A great place for nature lovers and home to Barbados' most famous wave, Soup Bowl. Whilst the months ahead are some of the best in terms of waves, the cold can be a little daunting for some, and with great weather and awesome waves just a plane ride away, these optios for where to surf in December offer a fantastic escape aroun the Christmas madness. Reset your body and get some much need wave riding in some of the most beautiful locations in the world.